Pre hot dip gal. 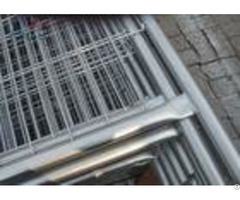 pipes(ends of the horizontal pipes are smashed) weldedpolish the weldspaint anti-rust epoxyspray sliver powder coat on each weldsstackingpackaging Fence Top Clips One side solid square bar, one side solid round bar with solid square bar connector. 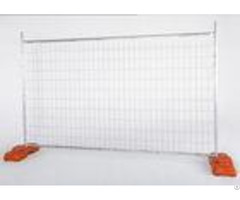 Australia, New Zealand, European countries, Asia countries What's the differences between Australia Temporary Fence and Canada Temporary Fence? 1. 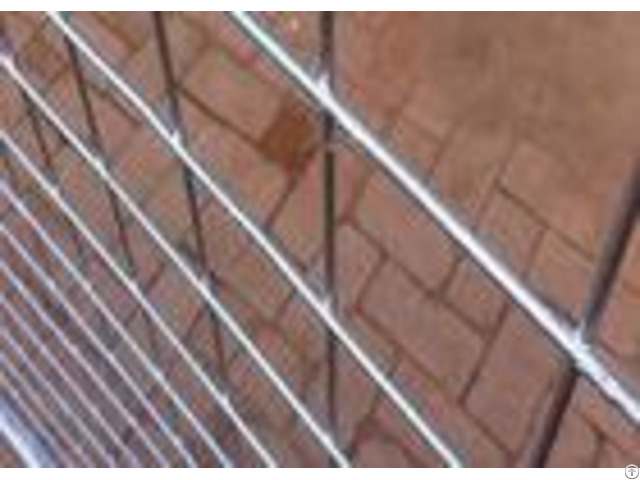 The "Australia Temp Fence" frame is made of round tube, but the "Canada Temp Fence" is made of square tube. 2. FEET: Australia Type usually has concrete filled plastic feet, but Canada Type often has steel feet. 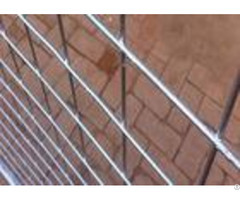 Business Description: Hebei Dunqiang Hardware Mesh Co.Ltd established in 1998,it is specialized in the production of Wire Mesh fence, 358 Security Fence ,Temporary Fence,Chain link Fence,and crowd contol barriers,Temporary Chain Link Fencing,Temporary Welded Mesh Fencing etc.